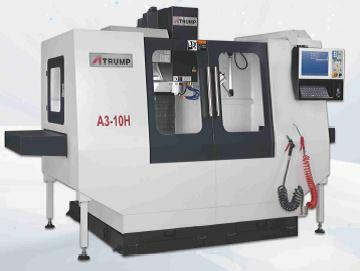 Atrump Machinery, Inc. offers an exceptional array of equipment for both the CNC and conventional machine tools industry. 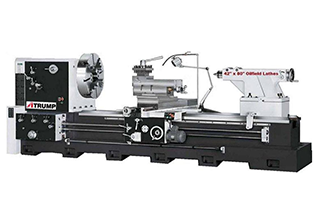 Whether your shop requires the latest milling machines, precision lathes, universal and Monaset tools and cutter grinders or CNC mills and lathes, there is an Atrump solution for you. Powered by CENTROID CNC controls, Atrump machine tools offer superior flexibility for your machining needs. 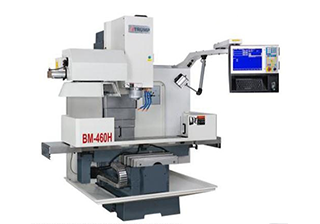 Centroid CNC Controllers add faster setup, an increase in accurate production, new capabilities and less downtime. 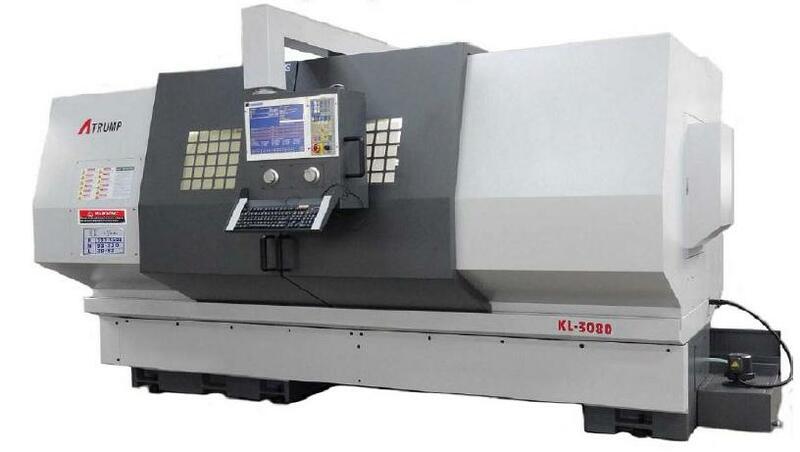 Atrump Machine Tools give you next generation capabilities today. 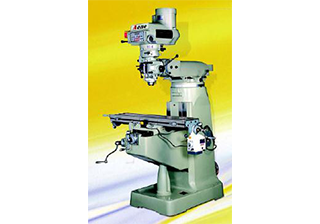 With over 35 machine tools to choose from, the selection from Atrump Machinery cannot be beat. Atrump Machine Tools have conventional B6F bed type mills with a 0.0004” Positioning Accuracy and a 0.0002” Positioning Repeatability, now with their new high speed feed rate and tool changes under 6 seconds! Atrump Machine tools are trusted by companies worldwide to deliver ISO 9001 precision. Contact Us today for more information or a quote on an Atrump Machinery, Inc. machine tool.